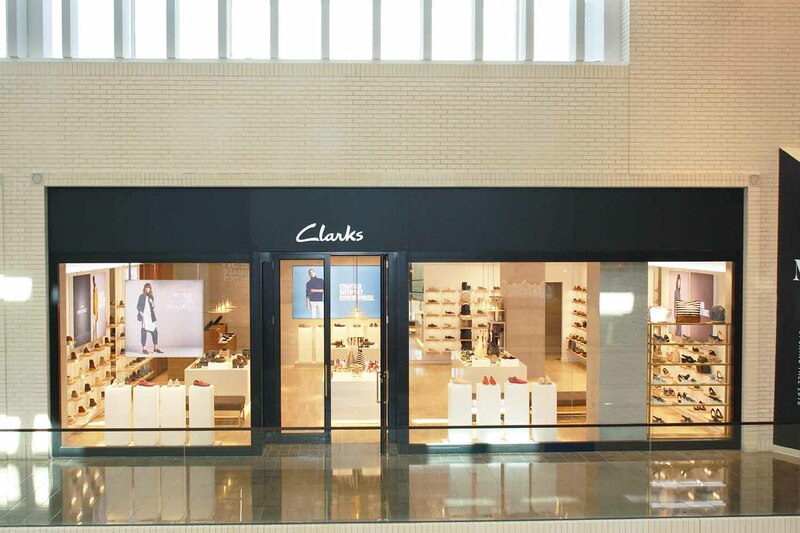 Opening its third store in the Dallas-Fort Worth Metroplex, Clarks chose the upscale Northpark Center to launch its new shopping environment Pure, which is coming to the US for the first time. Introduced in the U.K. in May 2017, Pure is a new in-store design concept that focuses on simplicity and provides total flexibility in the way products are displayed and showcased. Positive consumer reception following a successful launch at the brand’s Manchester Market Street and Glasgow Buchanan Street stores encouraged Clarks to bring the updated shopping environment to its American retail outposts. 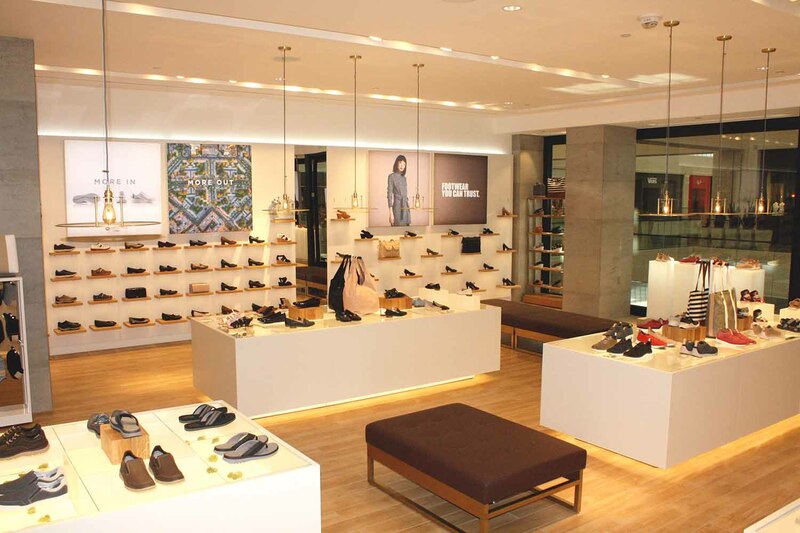 The Pure store design uses a neutral color palette, natural materials, and under-lit shelving, making it incredibly versatile and suitable to showcase any product, from shoes and sandals to long-legged boots. Additionally, illuminated light boxes and opal resin podiums positioned throughout the store create a gallery-like aesthetic for the collections. Brand and campaign imagery is displayed within the store for enhanced storytelling, while large-scale lightboxes are used to draw consumers in and further communicate key brand messages. 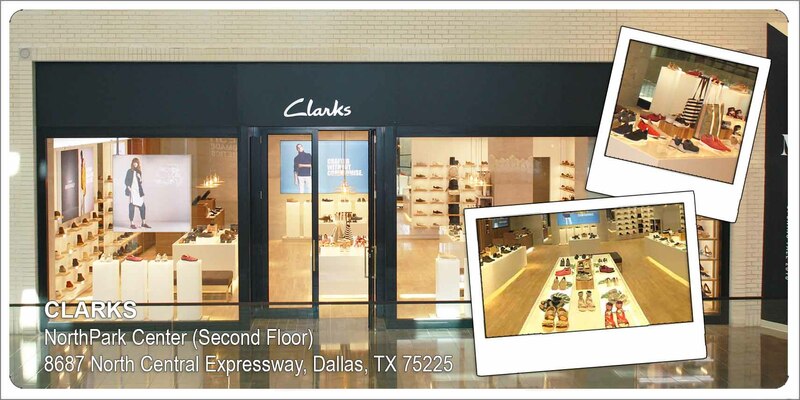 Beginning today, June 28, customers can visit Clarks’ 2,455 square foot store at the Dallas NorthPark Center to enjoy the Pure shopping experience.